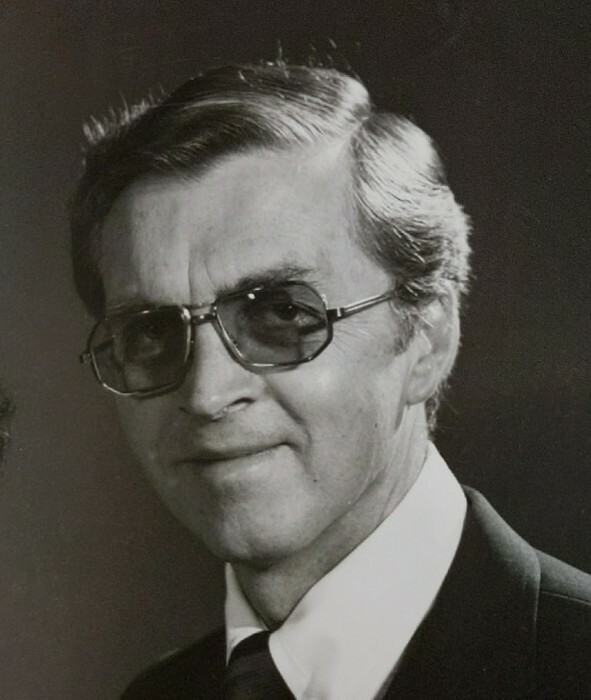 Kelly Thayne Pearce, beloved husband, brother, father, grandfather, great-grandfather, teacher, neighbor, and friend passed away peacefully on November 25 in Kearns, Utah. Kelly was born in Salt Lake City and raised in Magna, Utah where he attended Cyprus High School. Soon after graduating he married his childhood sweetheart, Carla Rae Arave, and together they raised four boys in West Valley City. Kelly attended the University of Utah where he majored in music education with a minor in wildlife biology. Upon graduation he began teaching vocal music at Cyprus High School where for nearly 30 years he was able to influence countless young people for good. He is a former member of the Mormon Tabernacle Choir as well the Utah Army National Guard. As an active member of the Church of Jesus Christ of Latter-day Saints he has served in many callings including several Bishoprics and as a member of his Stake High Council. After Carla's death in 2003, Kelly married Nanette Jacobs who blessed his life with love and continual support in his declining years. Kelly is survived by his wife, Nanette; his sons, Mark, Paul, David, and Joseph; ten grandchildren, and 14 great-grandchildren. All will greatly miss this gentle and loving man.